Welcome to Tip #2 from my experience as a rare disease parent over the past year. This post is more like a series of tips within a tip, but we aren’t into hair splitting here (usually). Our doctors matter – they are our “A-team” in this journey, and how we work together makes a difference for Joseph and for us. TIP #2. Find your doctors and trust them (most of the time). They are brilliant, sincere, and working relentlessly to help us navigate our rare disease journey. But it is important to keep in mind that doctors are still human, and a good one will remember this fact. A good doctor doesn’t tell you what to do, but does give you their honest and professional insights into what is happening, what options are available and what your child needs. When we received our first diagnosis of Batten (CLN7) disease, our neurologist at the time told us that there was no research. No trials. Nothing we could do. No hope – “make end of life plans and decide about the length of time you will keep your son on a feeding tube,” are words that we will never forget. 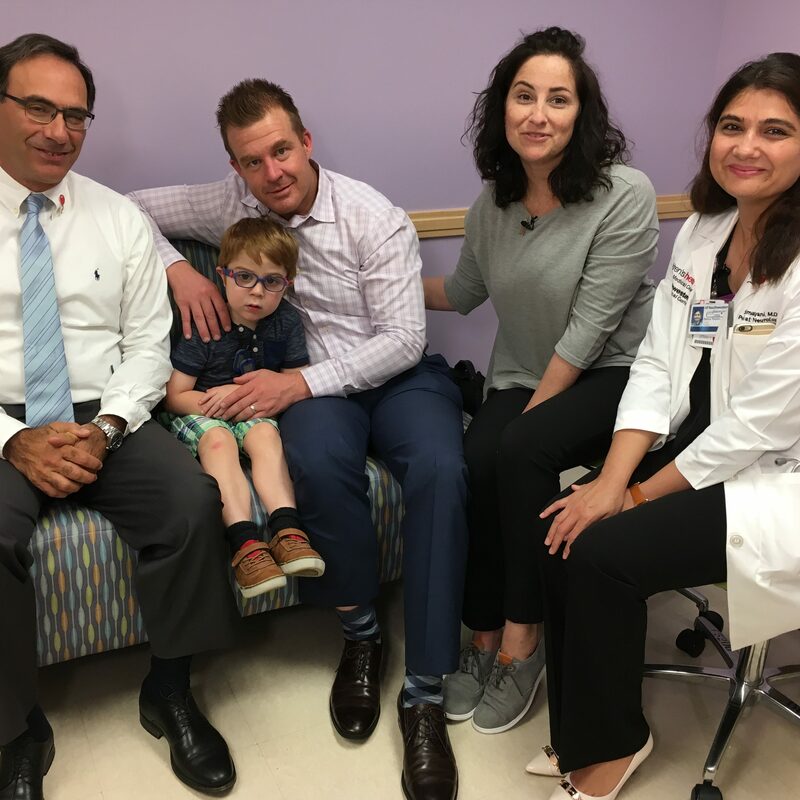 The next day our UT Southwestern and Children’s Health neurologist called to share the same diagnosis, but he had found something that wasn’t on the radar yet. No promises, just a new lead on a possibility that wasn’t available to be found mainstream. He had found someone who was investigating our son’s rare disease variant. Had we asked him three weeks prior, he said would have had to tell us that there was no known hope of helping Joseph. Does the potential of possibility make the second neurologist a better doctor? No it does not, but it does make him the one with the information we needed to find hope and to get to work. The first doctor gave us the best that was known and available at the time, and the second had found something different. The point is, you are getting the best insight that the doctor has but that is not all of the information in the world (tip within a tip#1). Trust, but verify. Trust, but do not give up. 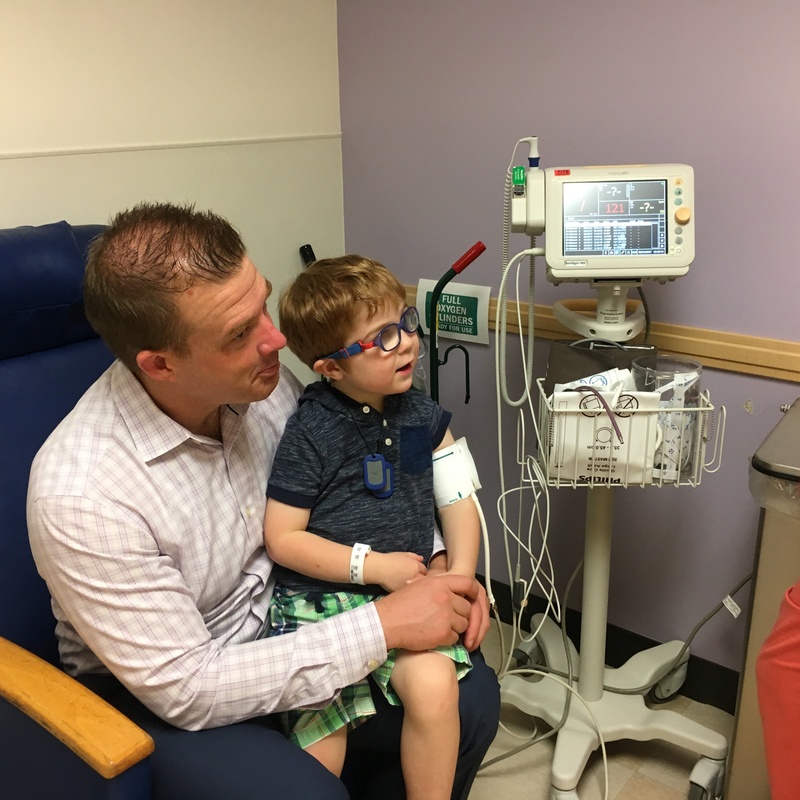 Our first questions after we committed to working toward a gene therapy trial for Batten CLN7 was, what can we do to keep Joseph strong? Remember that the information and guidance you get from a specialist will always have a specialists view. A good neurologist and a good nutritionist and a good ophthalmologist will bring different expertise, and it isn’t fair or pragmatic to expect one person to be an expert on all aspects of your child’s rare disease (tip within a tip#2). On the best day, in a world of ever changing conditions, data, and information, could one person, one website, or even one search engine have all that information for you? No. Trust, verify, and do not give up. When working with the team of specialists that you need, remember that your perspective on what your child may need or be dealing with carries just as much weight as theirs (tip within a tip#3). Your doctors see your child at specific points in time, while you know your child’s personality, their day-to-day habits, and fluctuations. Together, you have a fairly complete picture of your child’s state in a progressive (actually regressive) disease. You and your good doctors are a team for your child and that team is important. Never underestimate your role in your child’s health. You know what makes them happy or sad – and you are their best chance at getting them what they need. As your child’s #1 advocate and care provider, your job is to explore every option that you believe can bring him a better life. A good doctor knows that you are in this with the highest, most precious and painful stakes – your child. Partner with them, and explore your treatment options, look at nutrition, read papers, explore alternatives, question what works, and then return to Tip #1 to get insight based on the undocumented data of rare parent experience. Welcome to patient advocacy, and welcome to rare parenthood; you are officially the leader of one of the most important teams in your child’s life, and yes, you can do this.